Meet another HLHS Dad: Matt Hammitt | Half Heart. Whole Life. 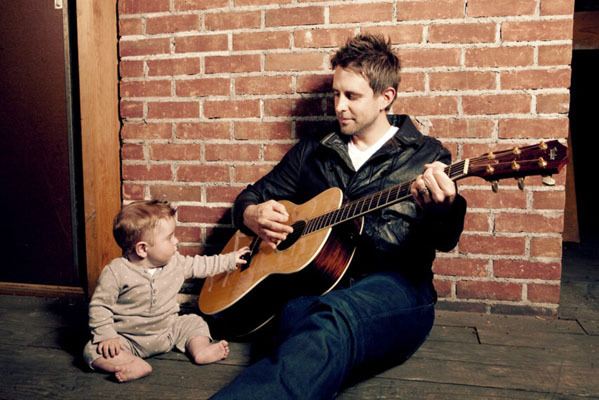 The article talked about the band’s newest album at the time (Pieces of a Real Heart) but focued more on the story of Matt and his wife finding out that their unborn baby had a heart defect…HLHS. I didn’t go and research HLHS right there or anything like that, but I read through the article and remembered how it talked about this CHD being “rare” and how they were praying hard that everything would be ok with their son (who they named Bowen). My immediate thought after reading that article – I kid you not – was, “Oh wow, that’s pretty awful…I don’t know what I would do if I was in that situation.” I know, right? Crazy. 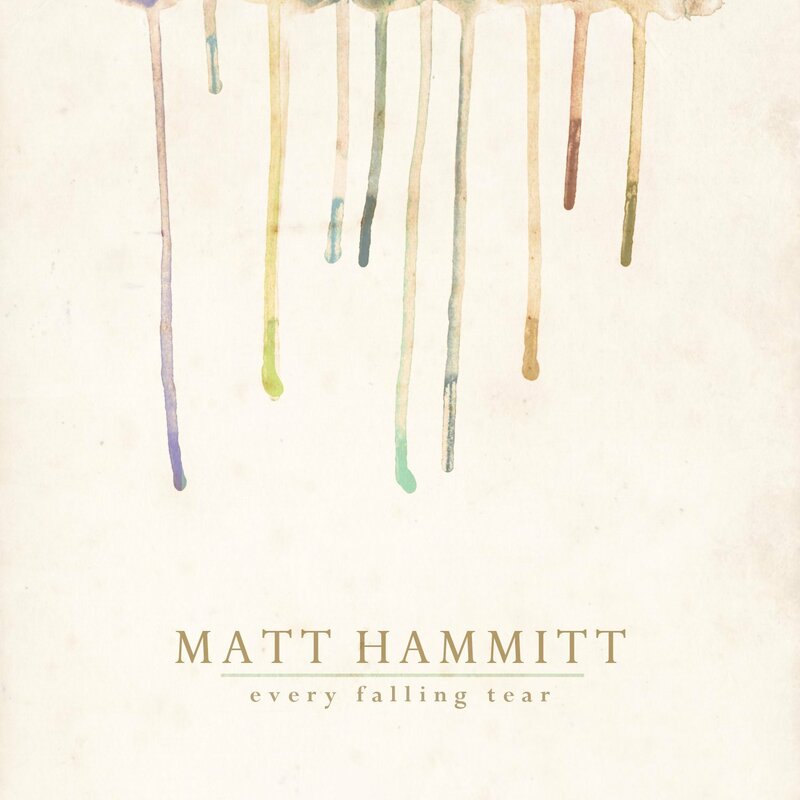 I am thankful for Matt for writing these amazing songs and pouring his heart into lyrics that will hopefully help heart parents out there, and even to help those who may not fully comprehend what we’re going through. 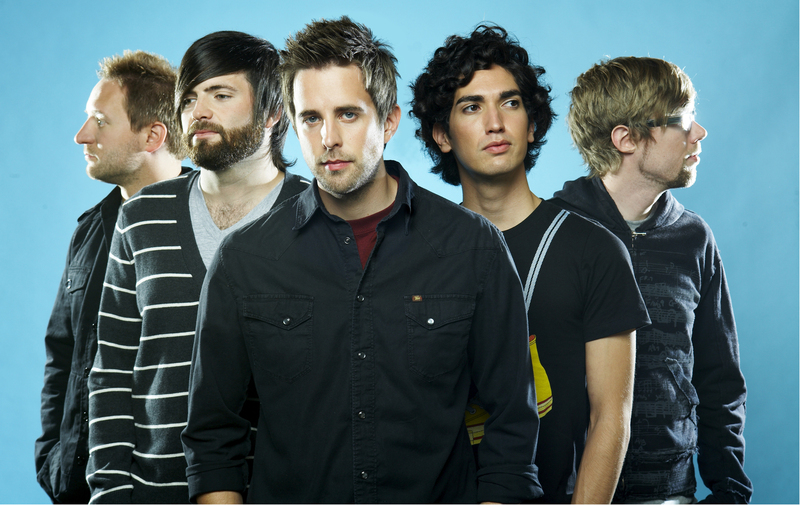 I’m thankful for Matt’s commitment to his family, his community, God, his band, and continuing to make awesome music. He’s a great example of an HLHS Dad fighting for his son and all other heart kids. I love to see updates about Bowen online: he recently went on tour with the band and it looked like he had a really great time. I can’t imagine how difficult it must be to be a heart dad while touring around the country. Again, this also goes to show that CHDs can touch any family: athletes, musicians, average joes…anyone. I know I’m always thankful for those who choose to put themselves in the public eye and share their CHD Story and advocate for others. Thanks Matt! Posted on March 13, 2014, in awareness and tagged CHD, congenital heart defect, HLHS, hypoplastic left heart syndrome, Matt Hammitt, Sanctus Real, Whole Hearts Foundation. Bookmark the permalink. 2 Comments.